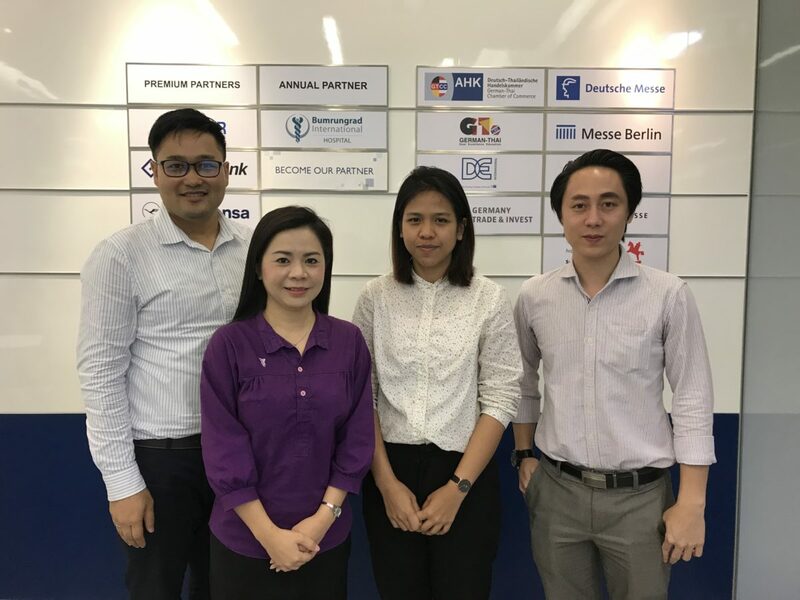 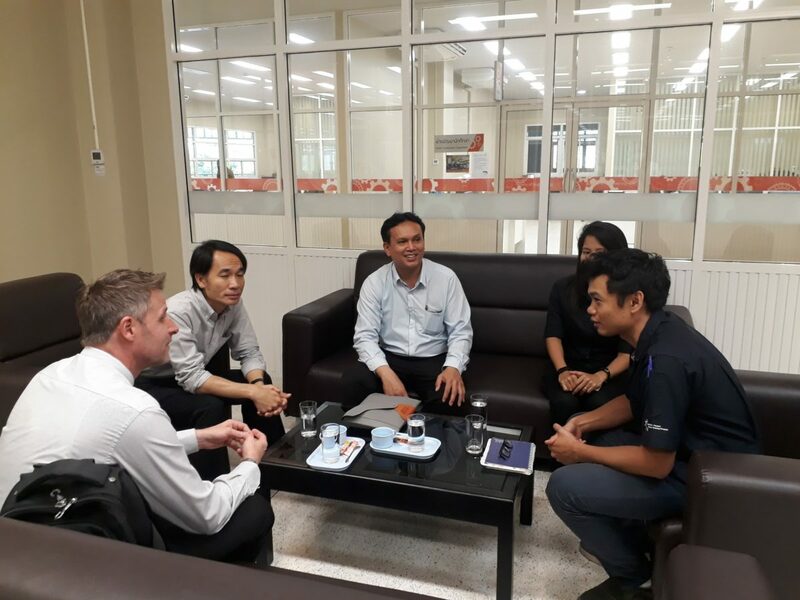 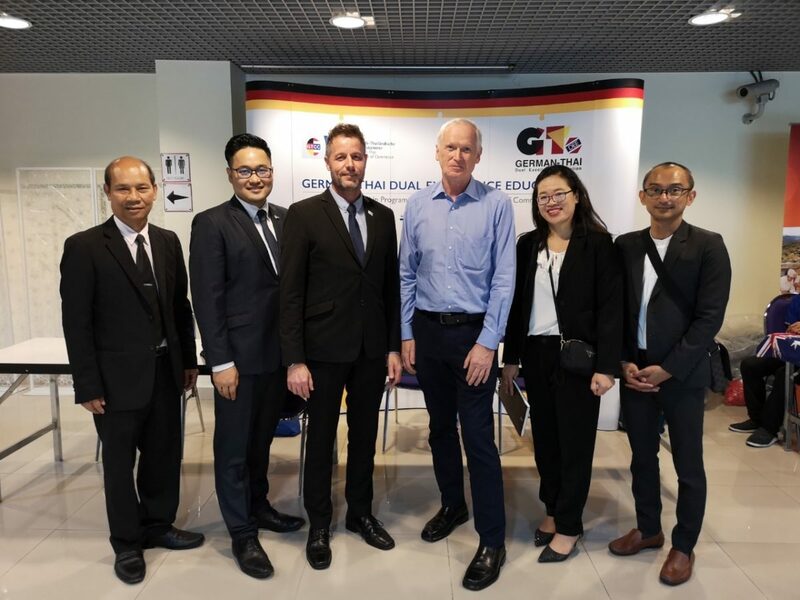 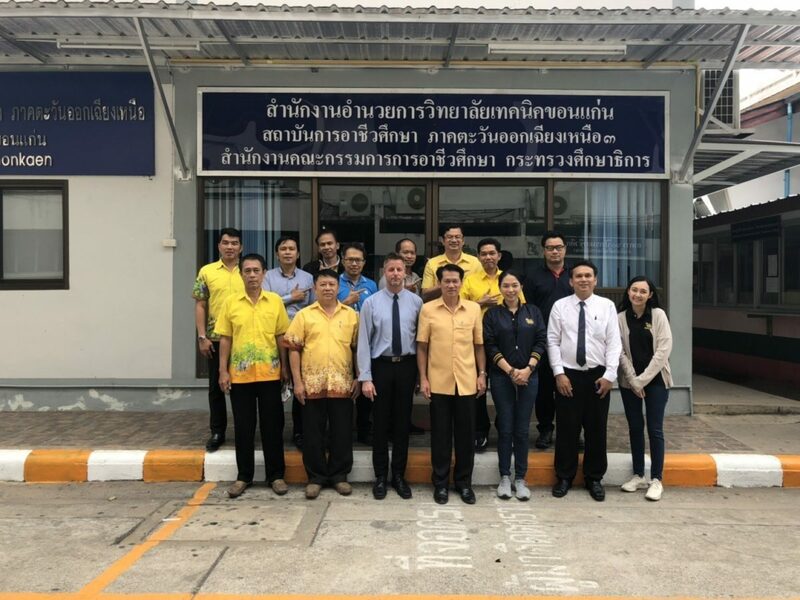 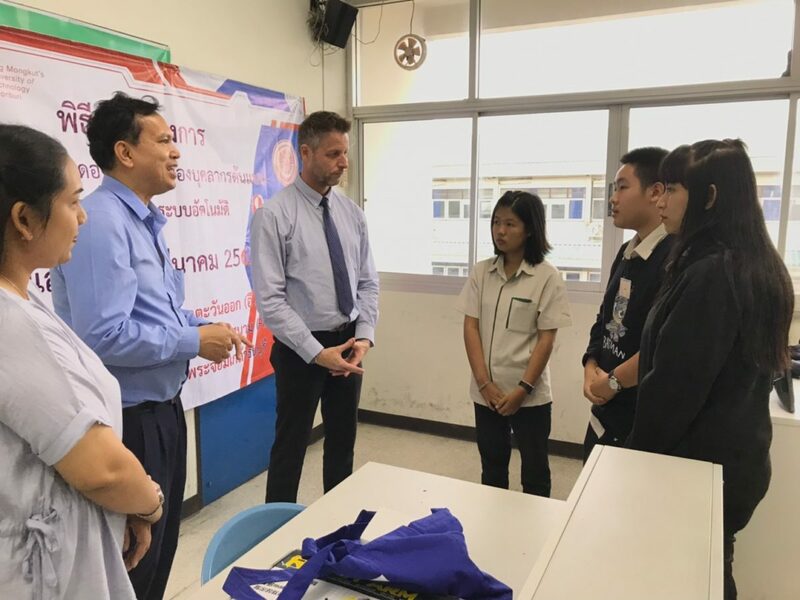 On 11 February 2019, CIM Integrated Expert & GTDEE Project Director Mr. Markus Hoffmann and Senior Manager of GTDEE Department Dr. Kamonsak Suradom participated in the 2nd Board meeting of the National Vocational Education Committee on Internationalization Vocational Education which ran by Dr. Teerakiat Jaroensettasin, M.D. 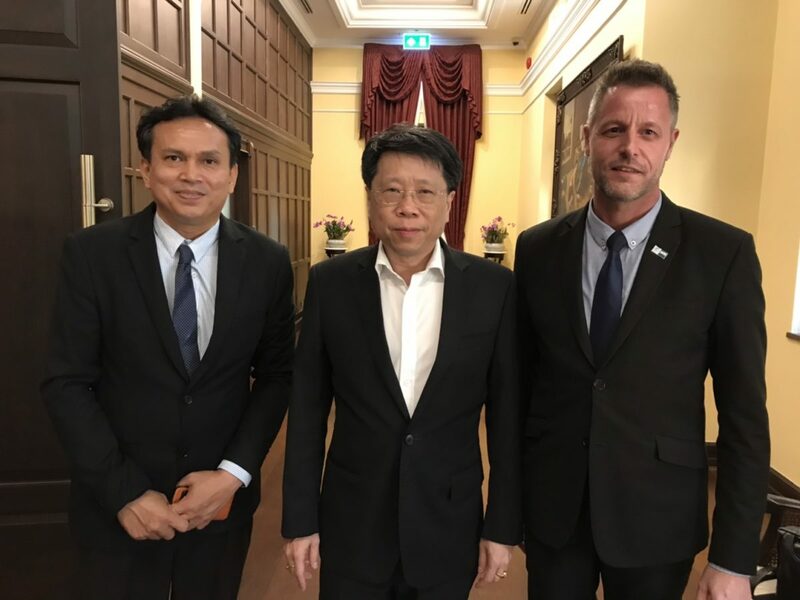 Minister of Education, organized at Ministry of Education. 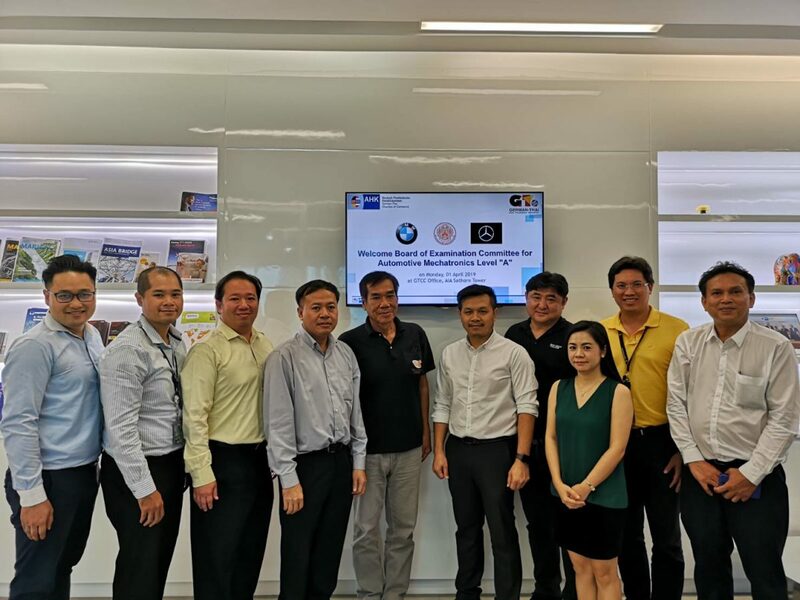 Furthermore, public and private agencies participated in the meeting; Board of Trade of Thailand, The Federation of Thai Industries (FTI), The Office of Vocational Education Commission (OVEC), Thailand Professional Qualification Institute (Public Organization), Irish-Thai Chamber of Commerce, British Chamber of Commerce Thailand, Australian-Thai Chamber of Commerce, and German-Thai Chamber of Commerce.